This is a very beautifu set for girls, called dress up .So the girls can dress the paper doll up. There are 2 dolls and 40pcs dress pieces. Since the dolls and small pieces with magnetic, so it won't fall down even the doll stands up. It is very funny for girls. 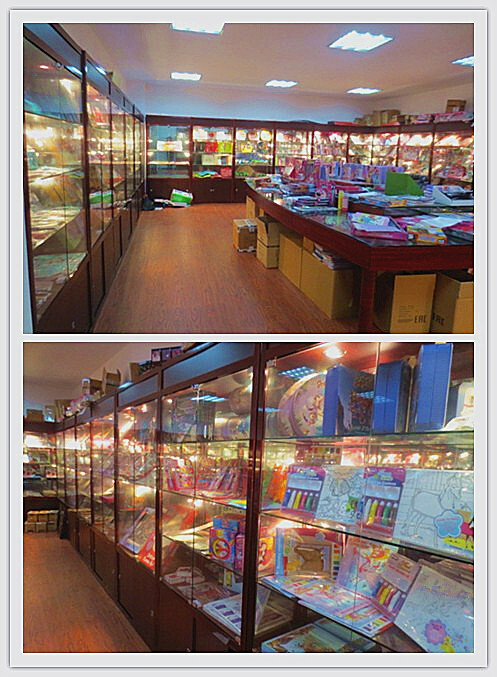 Ningbo Yonghuai Import And Export Co., Ltd. established in 1999, We are professional manufacturer and exporter all kinds of Stationery Set, Arts And Craft Sets, All Sewing Bags, Toys Set, Activity Set, Scratch Art Set, Coloring Avtivity Book, Coloring Set, DIY Set, Sticker And Tattoo, Notebook, Puzzle, Sticky Pads and Party Supply. We also produce the customize prodcuts as long as customer provide the artwork. 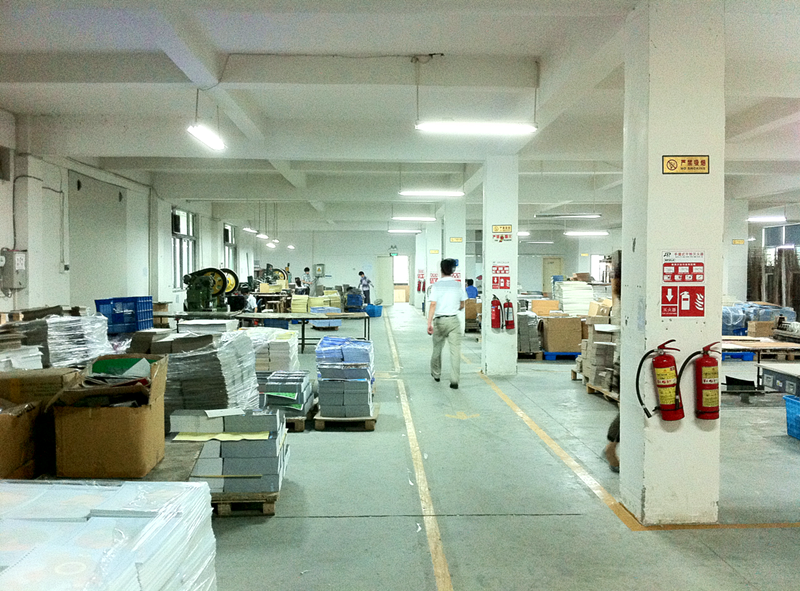 Our factory have the BSCI, FSC, ITCI certificate, Wal-mart FCCA, GSV, Disney FAMA, WCA, ISO9001 audit. Our factory covers 6000 square meters and have more than 150 empolyees. we have advanced machines like Heidelberg 5 color printing machine, Roland 2 color printing machine, and more than 25 sets silk printing, die cutting, packing machine, blister machines. We also have a sewing workshop and have more than 15 sets sewing machines. Our main market is US and EU market, almost our products arre sell to the final supermarket and retail stores like WAL-MART, WALGREEN, TARGET, DOLLAR TREE, 99C STORE, BIG LOTS, FAMILY DOLLAR, TOY "R' US "
We would like to develop more business, welcome to cooperate with us for mutual benefits. Company Name: Ningbo Yonghuai Import And Export Co., Ltd.